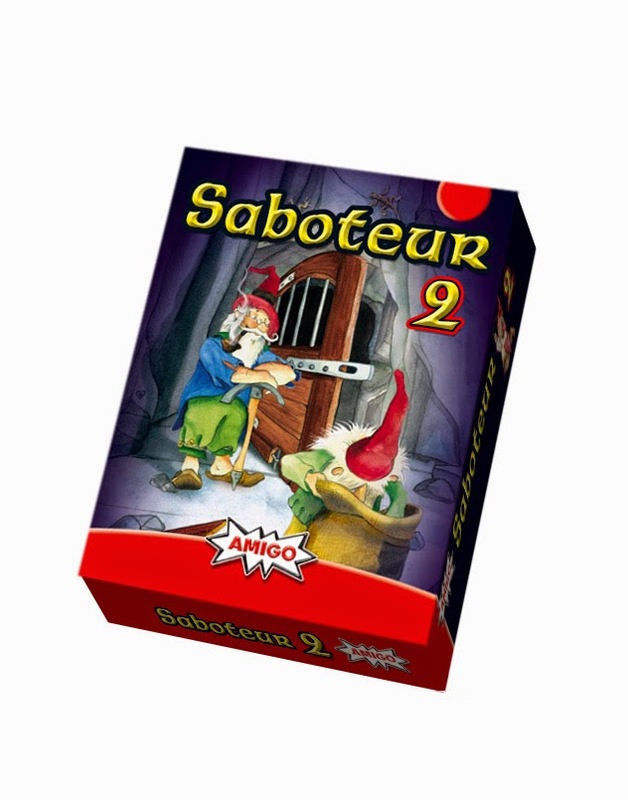 From now on, you can play Saboteur 2 online. Besides, it's totally free. Board Game Arena (BGA), a community for online gamers, has already put the basic game Saboteur online in 2012. Thanks to its huge success, the developers were also interested in programming the expansion, Saboteur 2. This expansion adds new characters and action cards, making the game a little bit more complex, but that's exactly what the players on BGA are looking for. If you want to try the expansion before buying a boxed version or if you just want to play it for free, follow this link to BGA. boardgamearena.com has a serious bug in the rules! Splitting the treasure at the end of the round is wrong. They do not listen to the players, who point to this bug for a year! In fact, both of you are right. Your issue has revealed a translation error. The programmers of BGA have followed the French rule version of the game. This rule, which I’ve checked long time ago, contains a badly translated sentence which is the cause of the wrong interpretation. I will inform BGA of it and more importantly the French distributor. I will keep you updated of any change applied by BGA. Give a link to the correct rules please. Золотоискателей" = "the tunnel is not locked any doors - both teams win"